We are doing the car show again. The parking will begin at 6:00 AM. 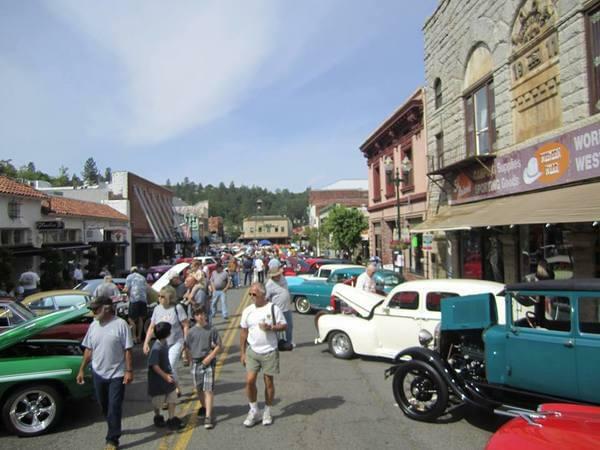 This event is put on by the Placerville Lions Club. For more information or to get a car entry registration form, please email Mike at [email protected] Forms will be mailed to past attendees.